As we decorate our homes for the holidays with cheery plants, evergreen boughs and berries, it is important to take into account which plants and materials might be toxic to young children and pets. Many plants can pose serious threats to the curious two year old or inquisitive dog, cat or bird. According to Botanic Gardens Conservation International, there are approximately 400,000 known species of plants inhabiting the earth. Of these, only about 700 species found in this hemisphere are know to cause loss of life or serious illness in man or animals. 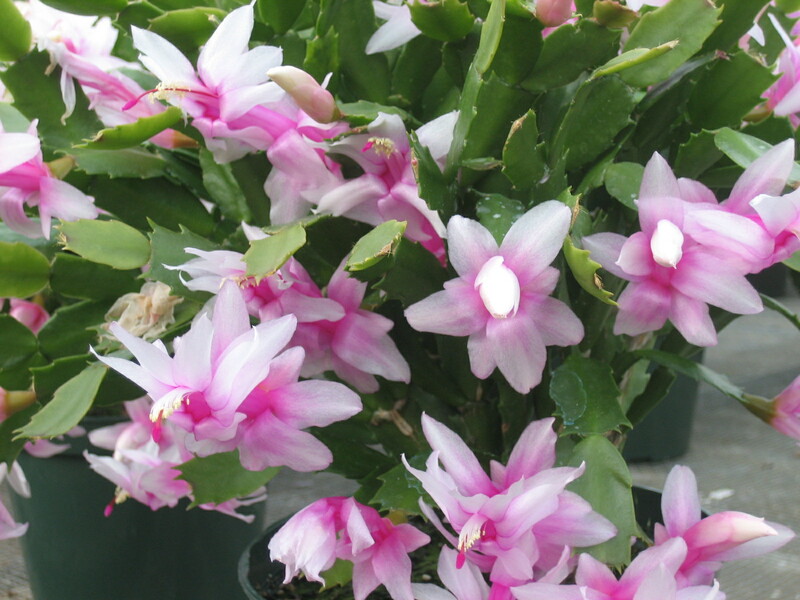 The toxicity of many new, exotic houseplants and garden plants is not as of yet known. Also be aware that even ‘safe’ plants may cause problems as the plant or soil may be contaminated with pesticides and/or growth regulators. If your household contains young children or curious pets, you may want to consider purchasing plants from an organic grower or placing them out of reach. Not all plants listed on poisonous plant lists are fatal. Plants are labeled as poisonous if they cause any kind of problem to humans, farm animals or pets. Some are extremely toxic. For example, two oleander leaves will prove fatal to an adult. Other plants may just cause minor skin irritations.Most toxic plants are bitter to the taste or irritate the mouth so generally the animal or person stops eating or chewing on it long before enough is consumed to cause any toxic effects. Let us look at some common holiday plant materials and their toxicity. 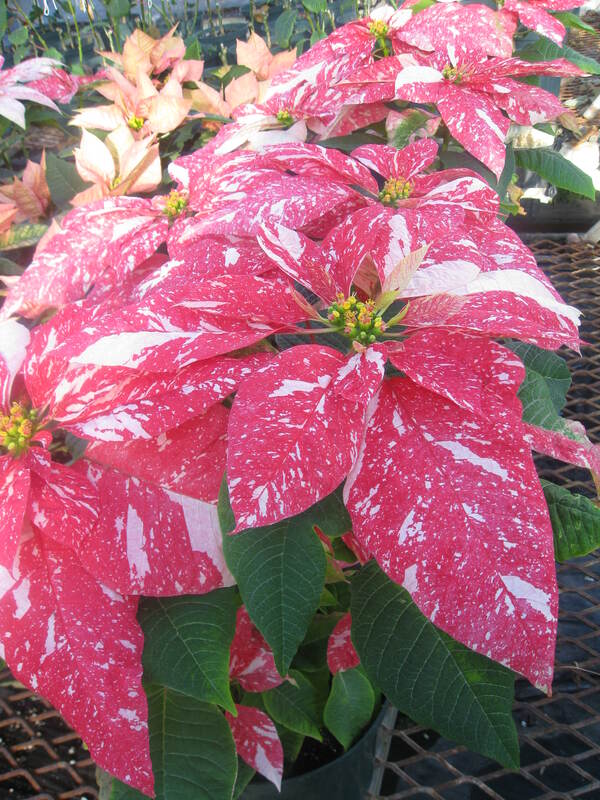 First, let me dismiss the rumor concerning poinsettias. They are not the deadly plants they have been made out to be. However, they do contain a white, latex-like sap. Some people are allergic to this sap and a contact dermatitis may result. If eaten, they may cause injury to the digestive track. Holiday cacti and Norfolk Island pines are nontoxic. Ornamental pepper plants with their tiny, bright colored fruits are not poisonous but, wow, are they hot! 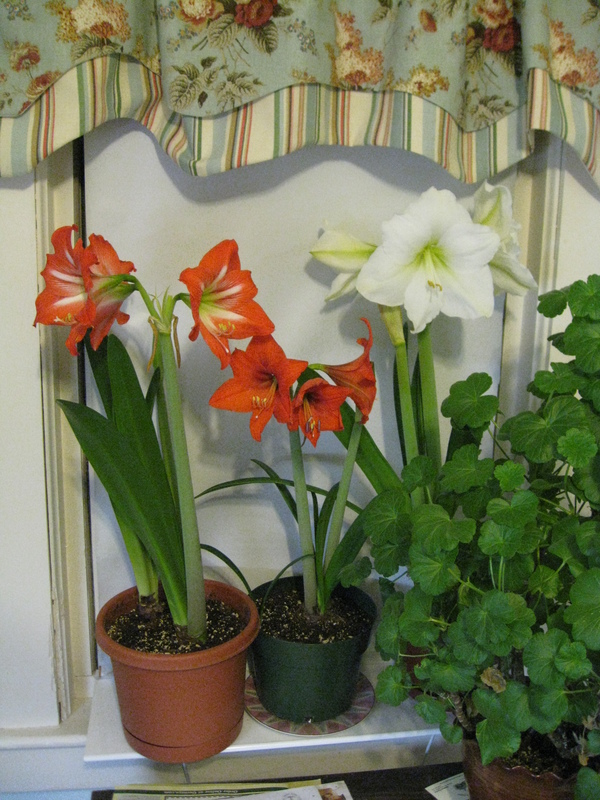 Some of the more toxic plants include amaryllis with its gorgeous, trumpet-shaped blooms, azaleas and Jerusalem cherries. The bright orange fruits of the Jerusalem cherry are especially alluring to small children. The English ivy (Hedera helix) used sometimes in indoor arrangements and topiaries contains saponins. These produce a burning sensation in the throat and may cause severe abdominal pain. Evergreens are also often used in arrangements, for wreaths and swags, and as roping. Branches from yews, laurel, holly and boxwood are extremely toxic. (Why yews don’t at least give the deer feeding on them a stomach ache remains a mystery to me.) The Delaware Indians used laurel leaves in preparing a suicide tea. The shiny holly berries may prove attractive and sicken children. 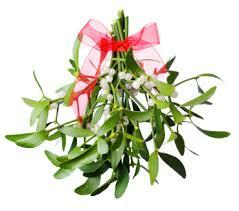 Mistletoe is also extremely poisonous and should not be used where children or pets may access it. If you have a question about whether a plant is poisonous or not, call the UCONN Home and Garden Education Center at (860) 486-6271, visit us on the web at www.ladybug.uconn.edu, or contact your local Cooperative Extension Office. Information about the toxicity of plants as well as other substances is available by calling the National Poison Hotline at (800) 222-1222 which is open 24/7. Here’s to a safe and healthy holiday season!